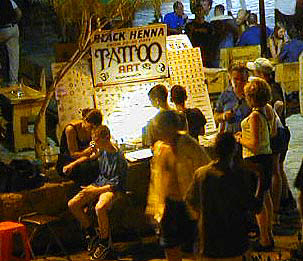 Well we went to the square in Ayia Napa where we saw some talent. 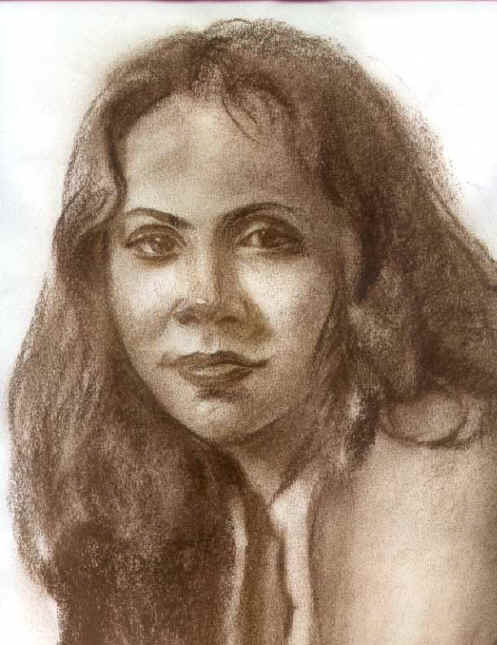 Many Henna tatooists with a guarantee of 30 days and one pretty cool portrait painter. 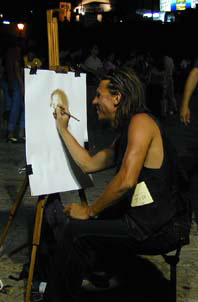 We tested the portrait man in the square on Samanti. He is very good as you can see below. 30 minute live session.